Standard professional installation from £150. We offer a comprehensive installation service throughout the UK. We understand that the installation process is a vital part of the system and encourage your involvement throughout. Our friendly, professional engineers will discuss and advice on every aspect including dish location, cable routing etc and will give a full demonstration of your system before leaving your property. 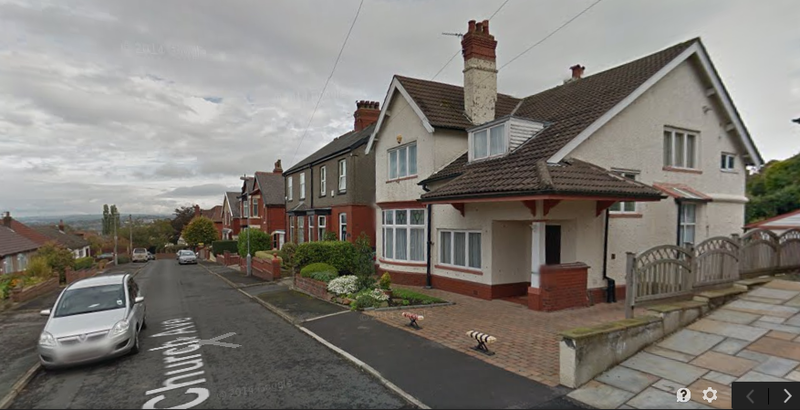 For almost all UK properties we can offer a virtual site survey over the telephone using Google street view. We can also discuss your installation from any photos you would like to email to us. All this can be done prior to the order process to ensure your satisfaction before making your purchase. 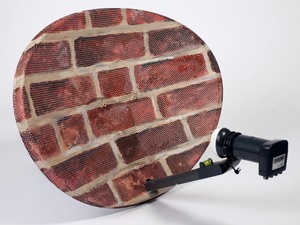 Benefiting from over 20 years experience we pride ourselves on bespoke dish installations. Many properties require discreet dish locations. We can supply dishes powder coated in a colour of your choice to blend sympathetically with their environment as well as an array of brackets and fixings to install your dish in a location of your choice. Bespoke installations will invariably incur extra costs. Some of our customers choose to either arrange their own installation engineer or take on the installation process themselves. If you choose either of these options we are on hand to help guide you through the process. If booking your own engineer you’ll be asking for dish installation for Fransat on the Atlantic Bird Satellite at 5° West. If you choose to install yourself we recommend you have a good standard of DIY experience and access to the required tools, ladders, drills etc. Your set top box will be delivered pre-programmed which is one less job to worry about during the installation process. 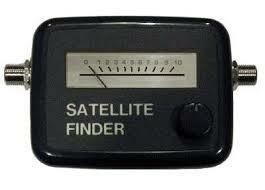 We also supply a budget satellite finder meter which we recommend for any self installation. We have many satisfied customers who have successfully installed their own systems. We are happy to offer telephone support should you require it. We must stress that we can only advice over the telephone and ultimately the installation is being carried out by yourself.